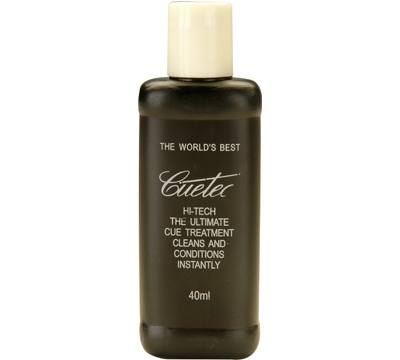 Hi-Tech is specially formulated to keep your Power-Bonded pool cue looking and playing like new. It's a must-have weapon in your Cuetec arsenal! Bottle contains 40 ml.